Don’t think that Chevy is giving up the fight that easy, though. Al said, “We plan to go head to head – and win.” The Camaro currently occupies the third place slot behind the Mustang and the Dodge Challenger. To give a little bit of perspective, Chevrolet sold 29,551 Camaros (through July,) while Ford was busy selling 48,362. So how does Chevy plan to go on the offensive? Price cuts. Specifically, the entry-level 1LS model is down $1,000 to $25,995. Similar drops are in store for the 1LT and 2LT models. 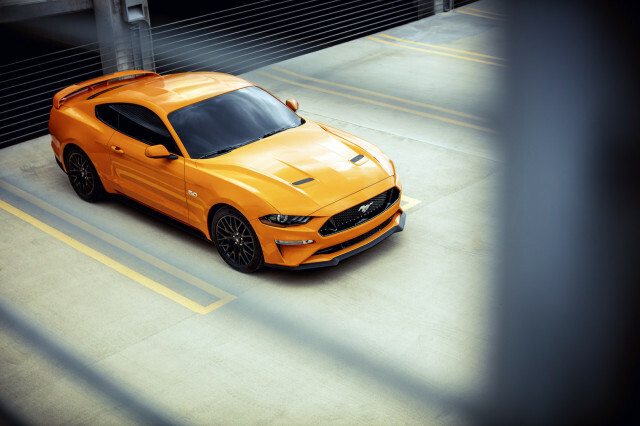 The brand also plans to release the 2019 Camaro Turbo 1LE which packs 275 horsepower. 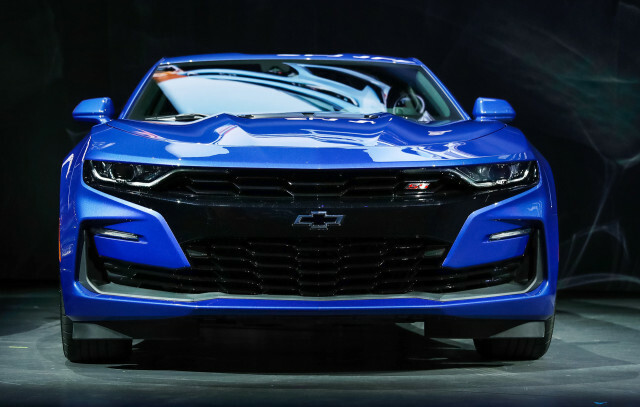 So, the overarching idea here is for Chevy to offer “affordable performance,” and we’re not opposed. We’ll keep you posted on this, but remember, don’t sleep on Chevy.